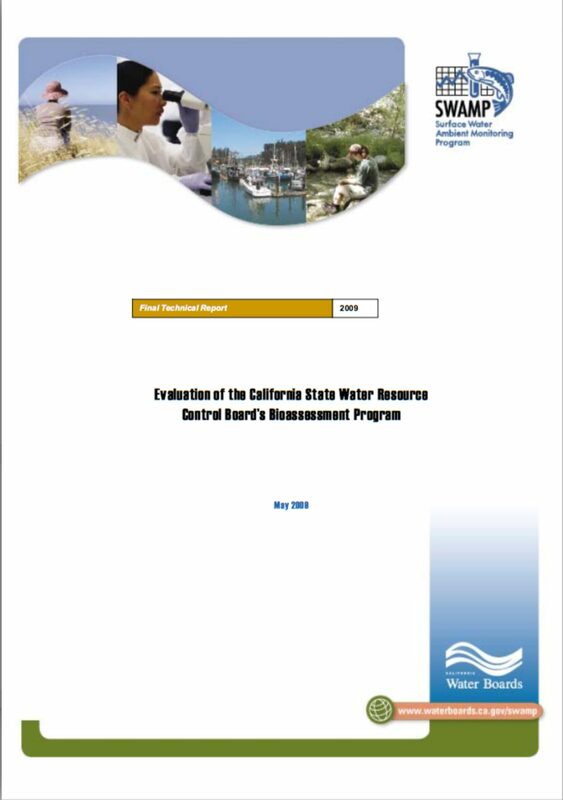 The goal of this guidance document is to provide the best, most relevant information to State agencies, regional boards, local agencies, and nonpoint source (NPS) practitioners to assist them in identifying and implementing practices to protect high-quality waters and restore impaired waters. This guidance document is not applicable to any facilities that are considered point sources under the Clean Water Act, including confined animal facilities that are Concentrated Animal Feeding Operations (CAFOs) as defined by USEPA. 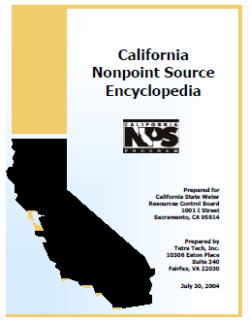 The guidance is organized around the six NPS categories identified in the Plan for California's Nonpoint Source Pollution Control Program of 2000: agriculture, forestry, urban areas, marinas and recreational boating, hydromodification, and wetlands/riparian areas/vegetated treatment systems. It supports the plan's goal of implementing the 61 NPS management measures by 2013. It also supports the implementation of NPS total maximum daily loads (TMDLs), as well as the development of TMDL implementation plans and watershed plans. A companion set of tools will also be available through the Internet to assist users in identifying potential management practices and estimating the effectiveness of those practices in managing pollution. The State of California’s bioassessment, monitoring and assessment (M&A), and water quality standards (WQS) programs were reviewed in January 2008 using the U.S. EPA’s Critical Technical Elements and Programmatic Review process (Barbour and Yoder 2008; Quasney and Yoder 2008), which evaluates key components of these state programs and existing and planned capacities. The review process results in technical, policy, and management recommendations for building, refining and maintaining functional and effective bioassessment and M&A tools that support the full spectrum of WQS and management programs. This review was conducted by a two-person review team with national expertise at evaluating, building, and implementing state and tribal programs. Bioassessment, the use of resident aquatic biota as direct indicators of the biological integrity of water bodies, is a powerful tool for water resource regulatory programs. 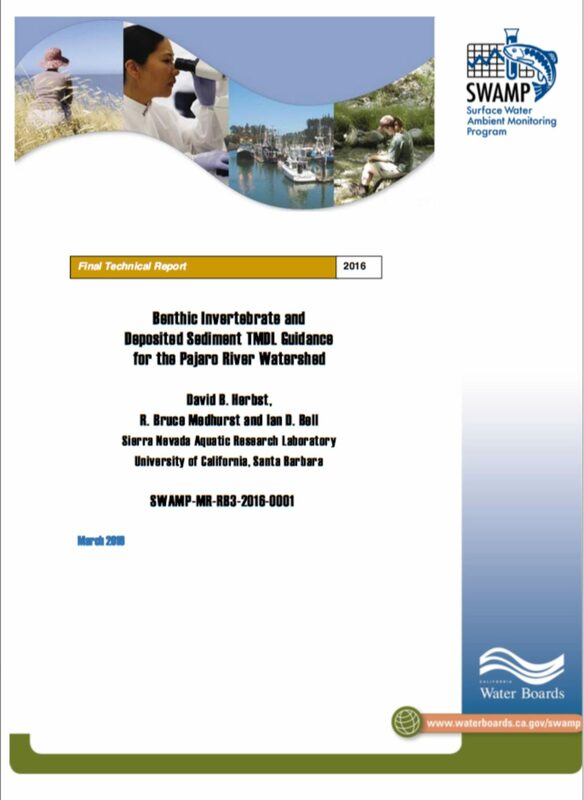 The need for state water quality agencies to develop and maintain robust bioassessment programs is underscored by the National Research Council’s critical review of state TMDL, M&A, and WQS programs (National Research Council 2001). The NRC’s review makes clear that all states need better biological endpoints, adequate M&A, and tiered aquatic life uses (TALU) in order to develop and refine appropriate and effective WQS that result in more accurate and appropriate protection for biological resources. While the federal Clean Water Act (CWA) has long required states to protect and restore the chemical, physical, and biological integrity of the nation’s waters, the California Water Boards have only recently begun to develop the tools, expertise and capacity that they will need in order to implement modernized WQS that protect biological integrity. However, because of the substantial investment in the development of bioassessment tools made since the mid?1990s by the state’s Department of Fish and Game, California is now positioned to initiate the process of integrating bioassessments into its WQS and monitoring and assessment programs via the development and implementation of narrative and numeric biocriteria. 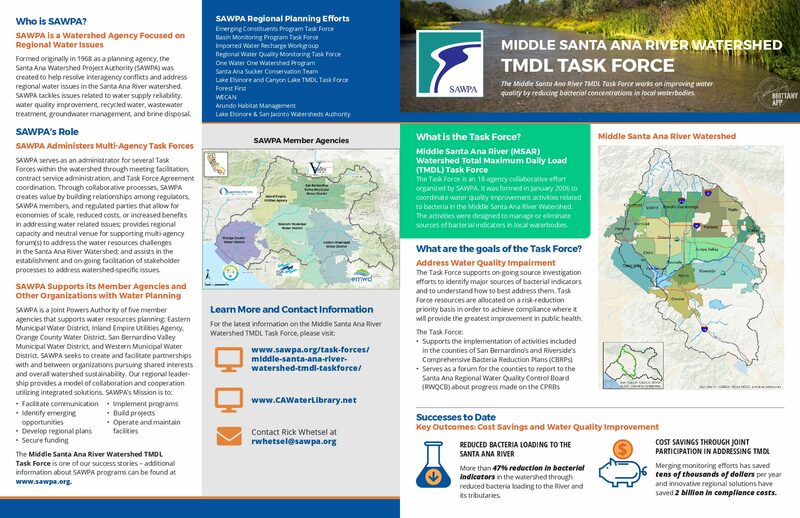 The Task Force is an 18-agency collaborative effort organized by the Santa Ana Watershed Project Authority. 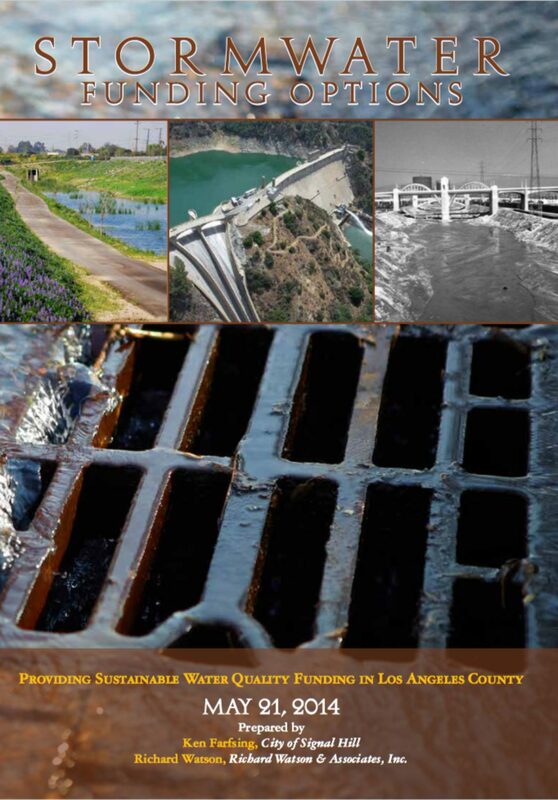 It was formed in January 2006 to coordinate water quality improvement activities related to bacteria in the Middle Santa Ana River Watershed. The activities were designed to manage or eliminate sources of bacterial indicators in local waterbodies. The Task Force supports on-going source investigation efforts to identify major sources of bacterial indicators and to understand how to best address them. Task Force resources are allocated on a risk-reduction priority basis in order to achieve compliance where it will provide the greatest improvement in public health. 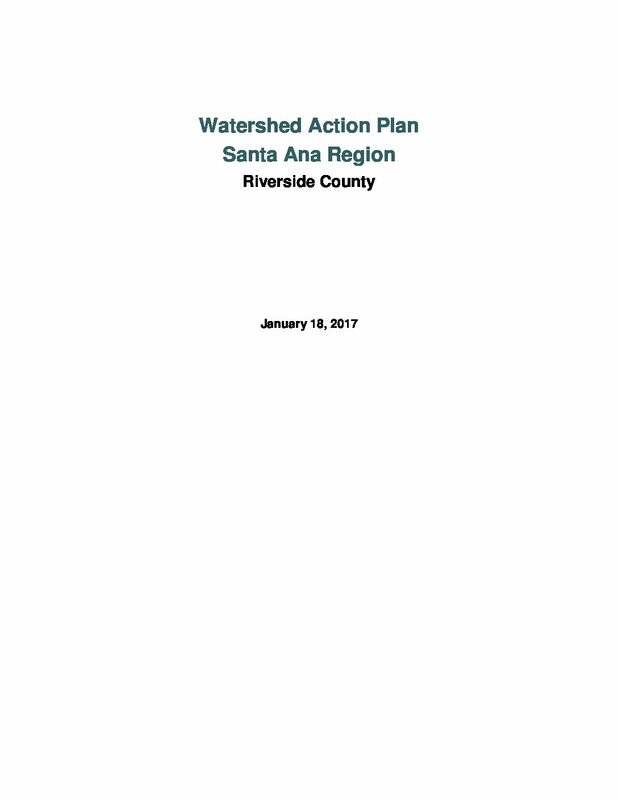 The Watershed Action Plan (WAP) for the Santa Ana Watershed Region of Riverside County (SAR) and its Permittees is a requirement of the Riverside County Municipal Separate Storm Sewer System (MS4), Permit Order No. R8-2010-0033 as adopted by the Santa Ana Regional Water Quality Control Board (Regional Board) in January 29, 2010 (2010 MS4 Permit). The purpose of this requirement is to coordinate existing watershed approaches to address water quality and hydromodification impacts resulting from urbanization within the SAR. This requirement is to be achieved by evaluating existing programs relating to the integration of water quality, stream protection, stormwater management, and re-use strategies with land planning policies, ordinances, and plans within each jurisdiction to the maximum extent practicable (MEP). Throughout implementation of the 2010 MS4 Permit along with the development of this plan, the Regional Board has emphasized that the plans for each jurisdiction should address cumulative impacts of development on vulnerable streams; preserve or restore, consistent with the MEP standard, the structure and function of streams; and protect surface water and groundwater quality.